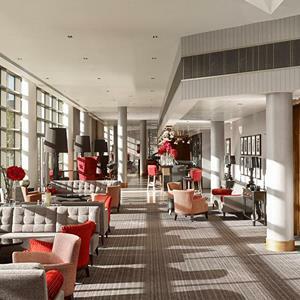 Clayton Hotel Birmingham is a modern classic Birmingham hotel proudly designed and managed around creating lasting memories and exceptional experiences for our guests. Our 174 luxury 4 star hotel is situatuated next to Moor Street station and only a 10 minute walk from New Street Station. 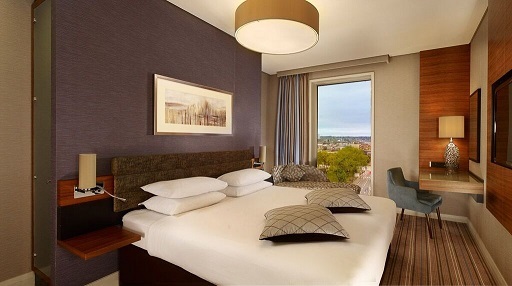 Clayton Hotel Birmingham ticks all these boxes and more. Situated a short walk from the landmark Bullring Shopping Centre, its location puts you at the very heart of the city, allowing quick access to all the places you want to see. 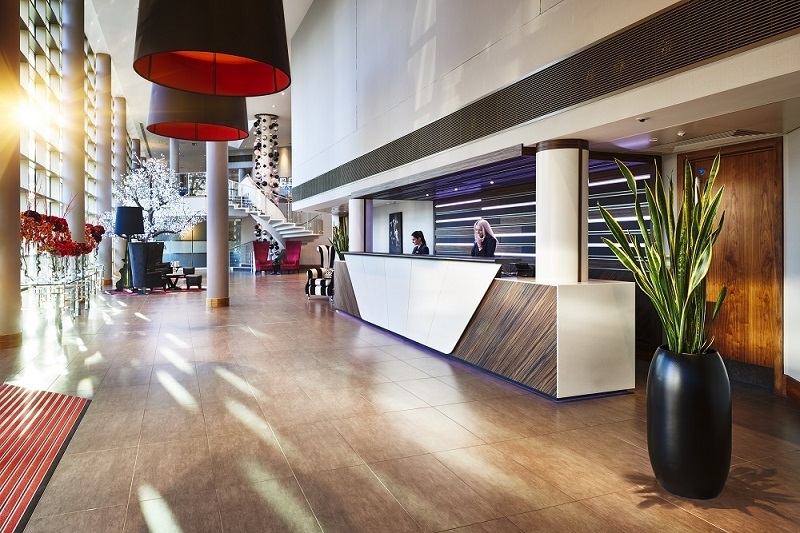 Guests will never be short of things to do, with Hotel La Tour a stone’s throw away from attractions such as the Thinktank, Custard Factory, Sea Life Centre, Cadbury World and Birmingham’s International Conference Centre, not to mention the luxurious Selfridges. 174 luxurious bedrooms boasting king-sized beds, air conditioning, touchscreen amenities, flat-screen televisions with live recording and complimentary Wi-Fi, it has all the facilities needed to relax and unwind – and for those who fancy a little more indulgence, the hotel also boasts Superior rooms and Suites with extra deep baths and a complimentary bottle of wine and chocolates. 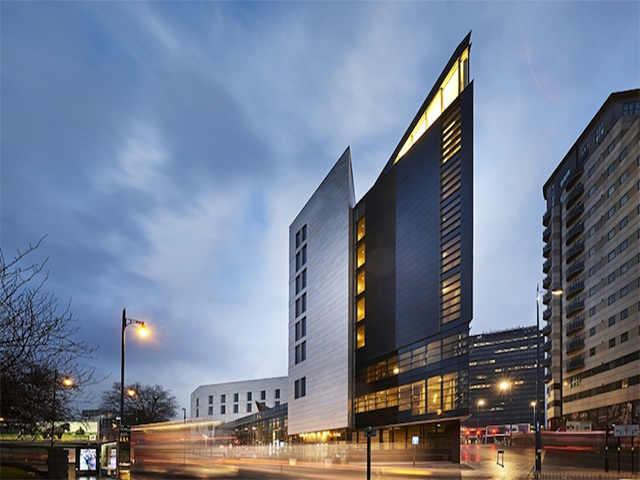 With Birmingham being the focal point of the Midlands’ economy, there is a lot of business to be conducted, and with this in mind, they have created The Auden Rooms conference and events floor. Dedicated exclusively to business and events, it provides an environment for meetings, conferences, training and other corporate events. 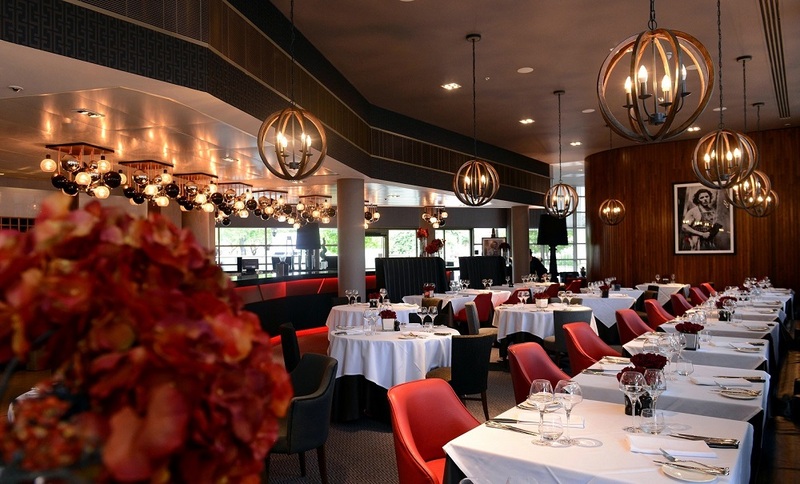 The Grill Restaurant at Clayton Hotel Birmingham offers high quality traditional British fusion favourites specialising in great steaks and grilled meats ideal for every occasion. 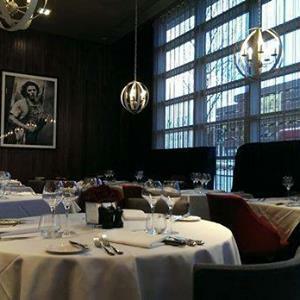 The open flow restaurant comprises informal a la carte dining and small private dining area to accommodate 20 guests. There is also a stunning outdoor terrace off Alvar bar for al fresco drinks and snacks. The Grill offers a variety of fresh and original dishes from gourmet fine dining fusion dishes to speciality charcoal grills that appeal perfectly to both our local and international diners. 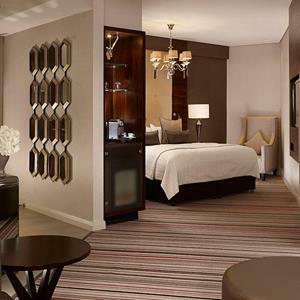 Contact Clayton Hotel Birmingham directly or use our simple contact form.